The Firm is proud to announce that Partner Chad Hastings was elected as Chair of the Board for Surfers for Autism. Surfers for Autism (SFA) is a nonprofit that helps spread the healing magic of surfing with children on the autism spectrum. 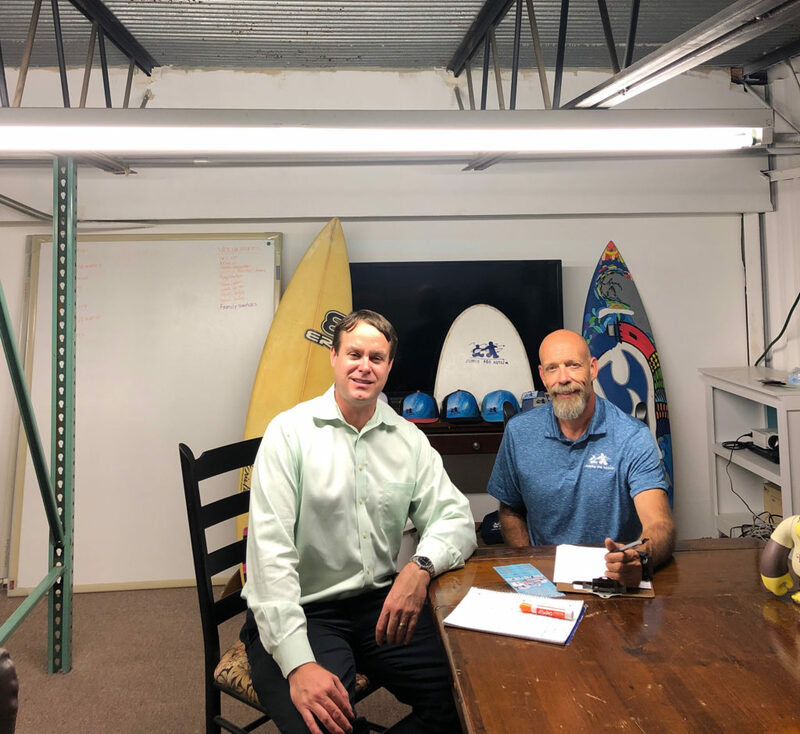 The organization holds numerous events all across the state to give participants a chance to unlock their potential as they learn how to surf. Each event has 200 children and adults on the spectrum partnered up with over 300 volunteers. These events create lasting memories for everyone involved. If you are interested in learning more about this wonderful organization and how to get involved, visit here.